Happy Thanksgiving to all the HPMS members! And remember to be careful with that turkey when cooking it. 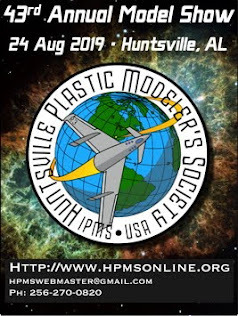 Photos from the first HPMS Iron Modeler contest are here! This is a test post to the blogger website.